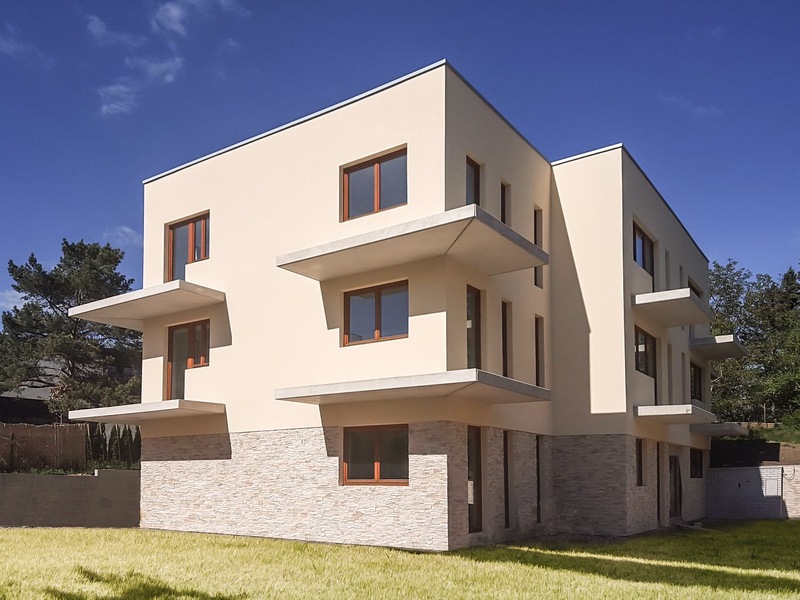 The Lysolajské Údolí Villa project offers a total of 5 elegant apartments and one non-residential unit spread out over three floors. 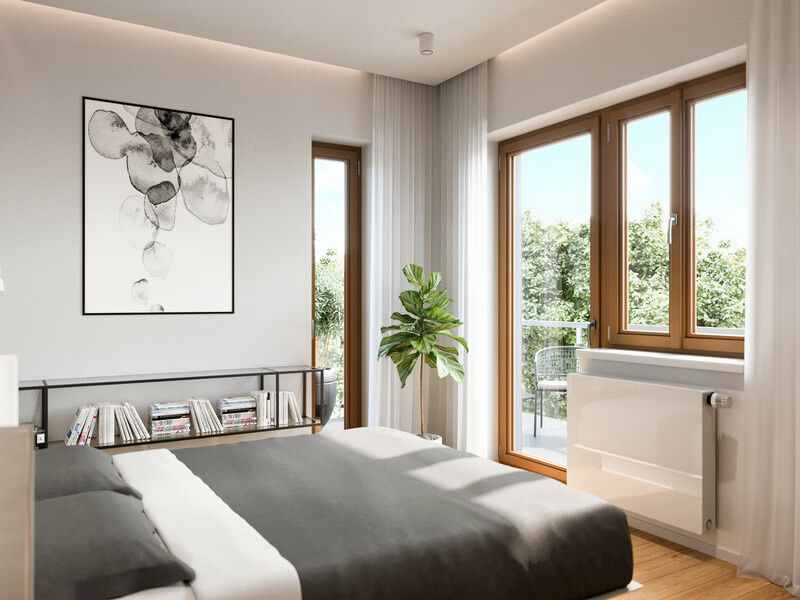 Future owners can look forward to spacious layouts, balconies with green views, attractive interiors and common areas, and much more. The villa is located in the vicinity of the original Lysolaje residential area, surrounded by lush greenery, yet very close to the center of Prague.